The Hotel Regina is a beautiful hotel decorated to the highest standards. 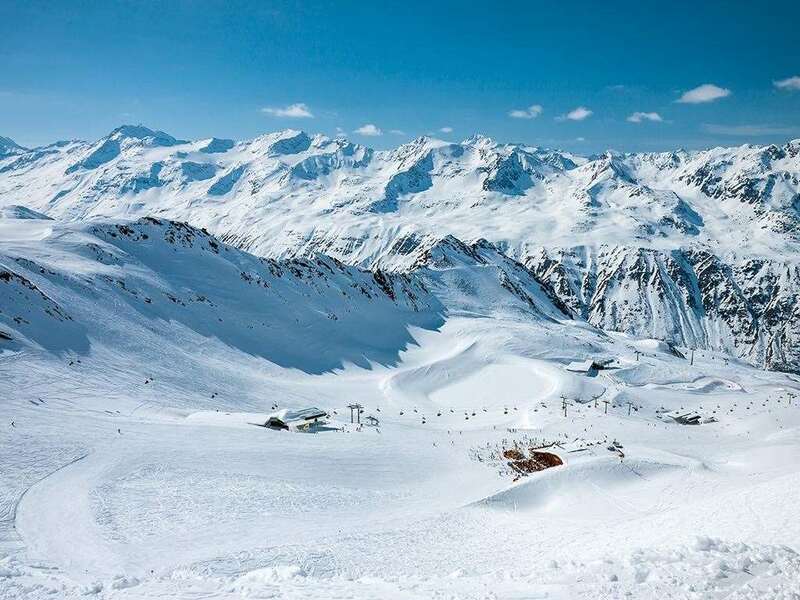 Situated a short walk from the centre of Sölden and just a couple of minutes' to the gondola station, the Regina is superbly located. The extensive Wellness area welcomes you with an indoor pool, saunas, steam room, relaxation area with water beds and fitness room. A pampering massage, solarium and revitalising spa treatments are a treat for a local charge. Please note the minimum age for the sauna is 16 years. for 2 people on half board sharing a room with Austrian twin beds, private bath and separate WC. Superior rooms that sleep up to 4 with Austrian twin beds, sofa beds, lounge area and whirlpool bath are available at a supplement. All bedrooms have hairdryer, cable TV and some with balcony or terrace. The hearty buffet breakfast has both hot and cold options.